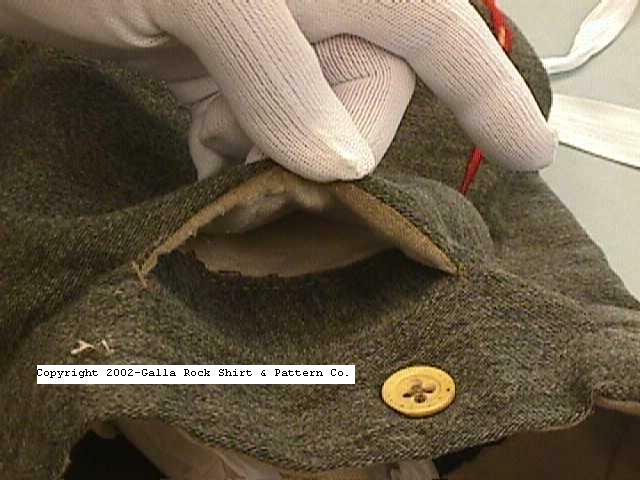 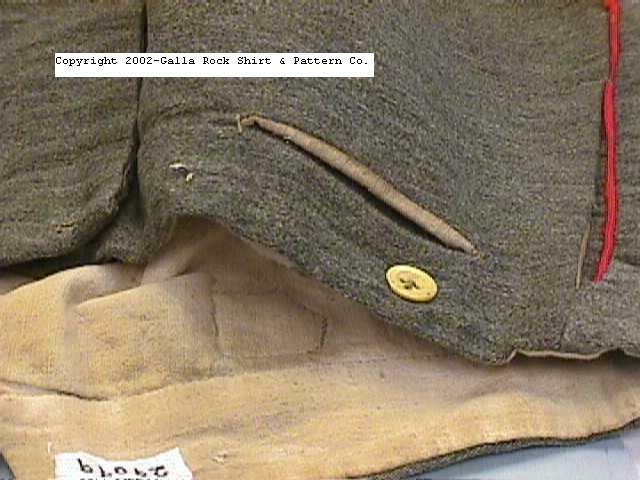 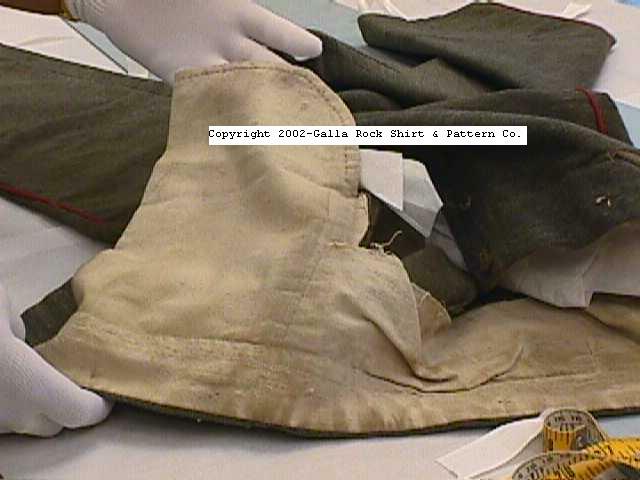 Many thanks to Mike Vice and staff of the National Parks Service for allowing us the opportunity recently to examine three original garments, at the Gettysburg National Miltary Park-Archives section (not on Display). 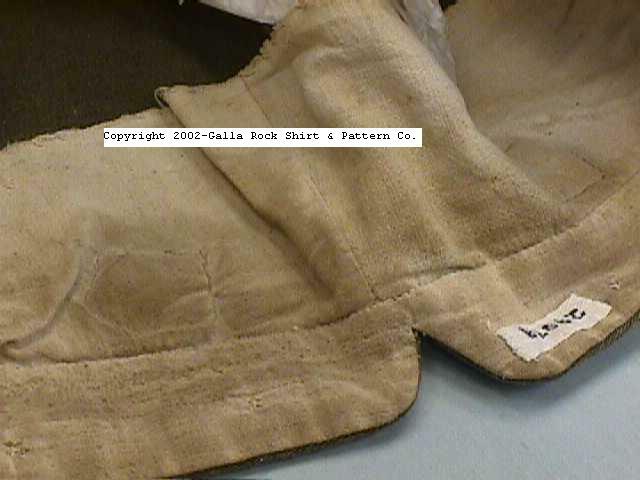 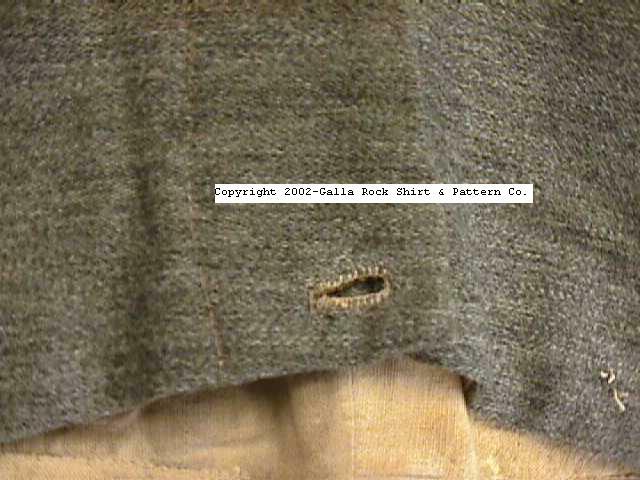 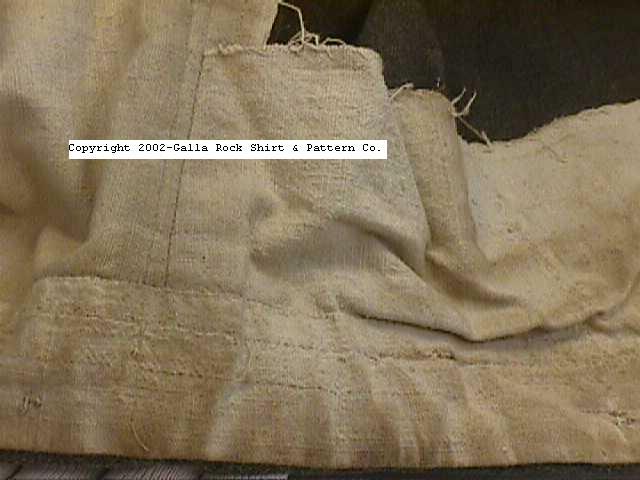 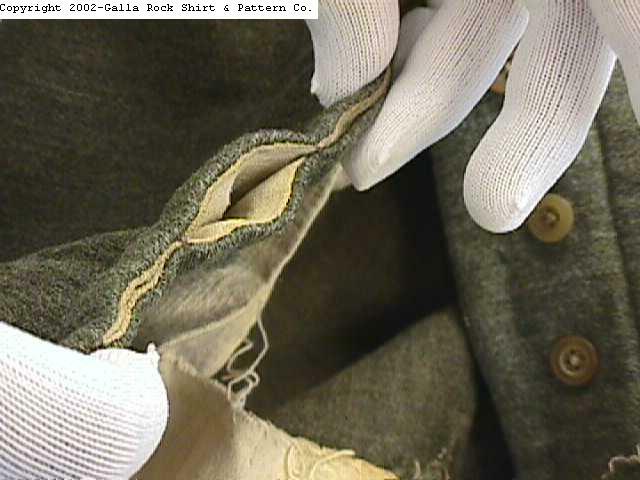 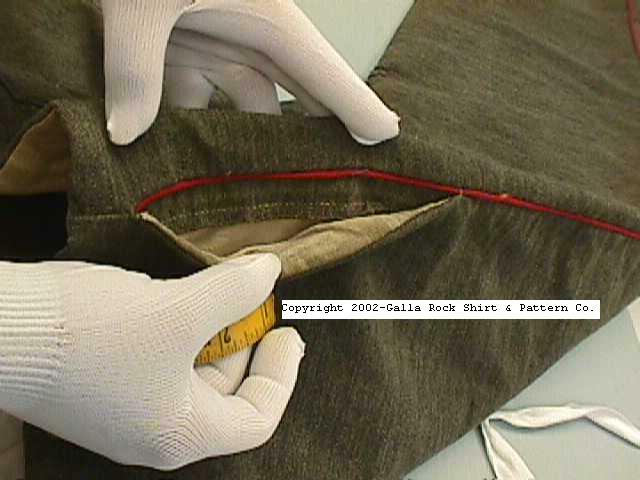 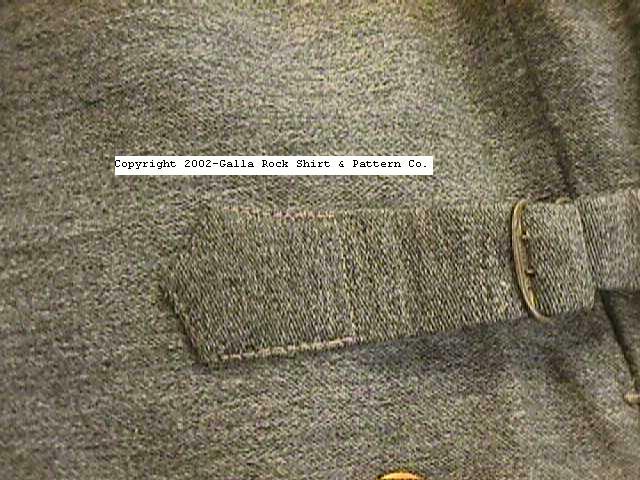 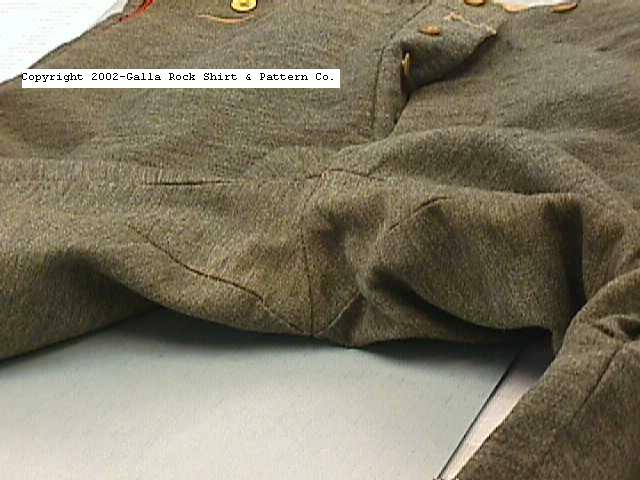 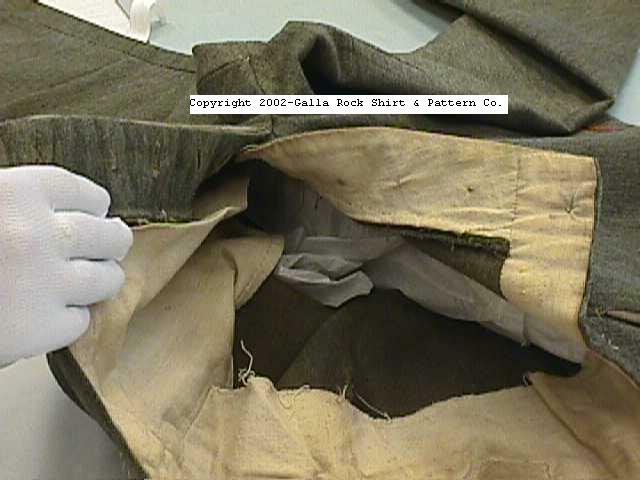 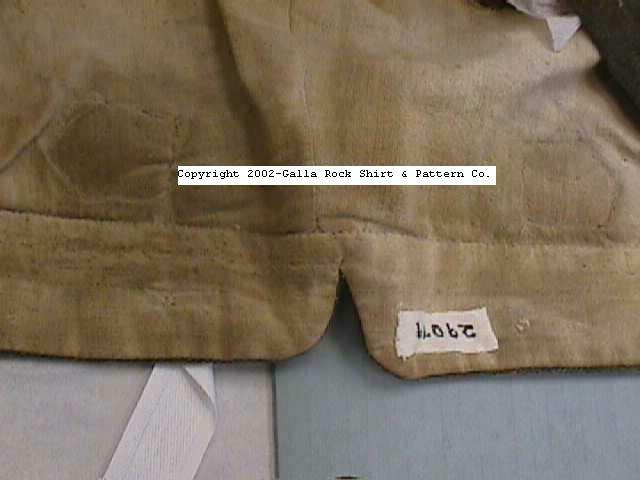 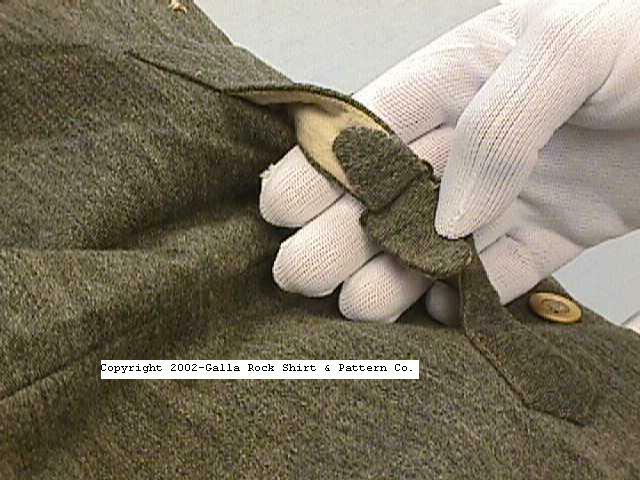 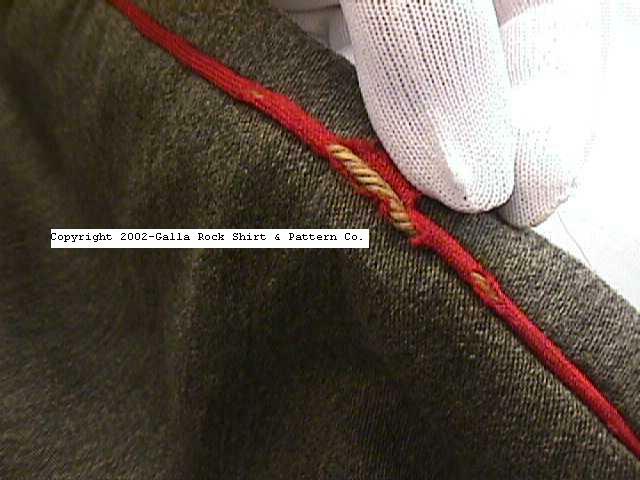 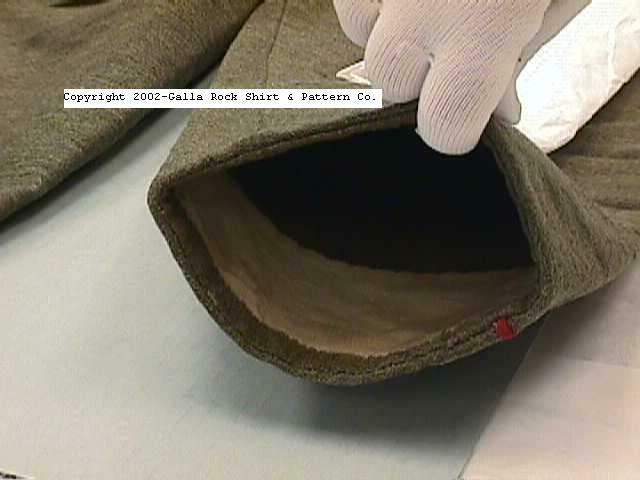 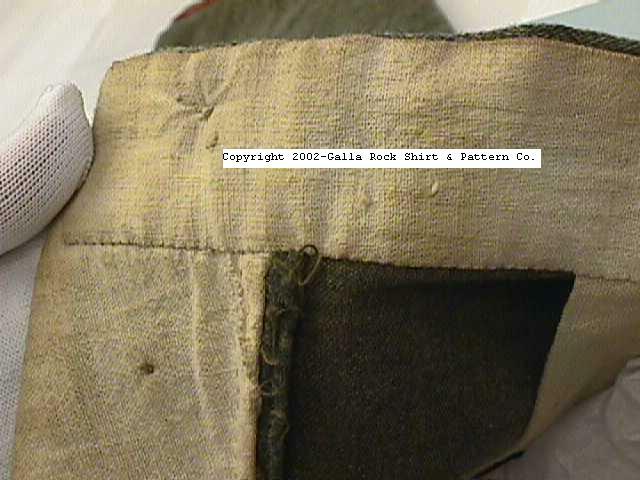 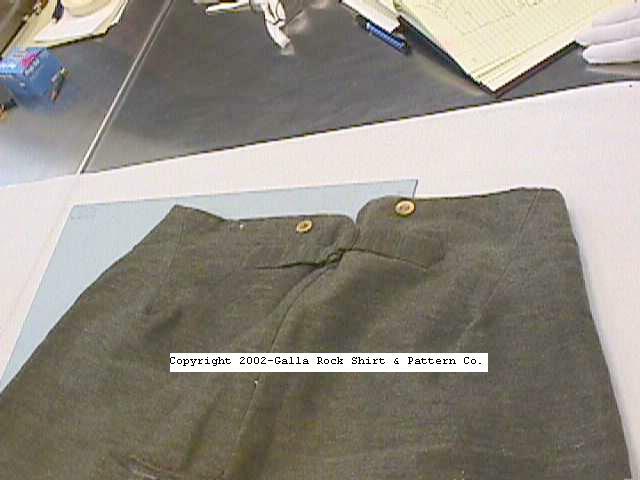 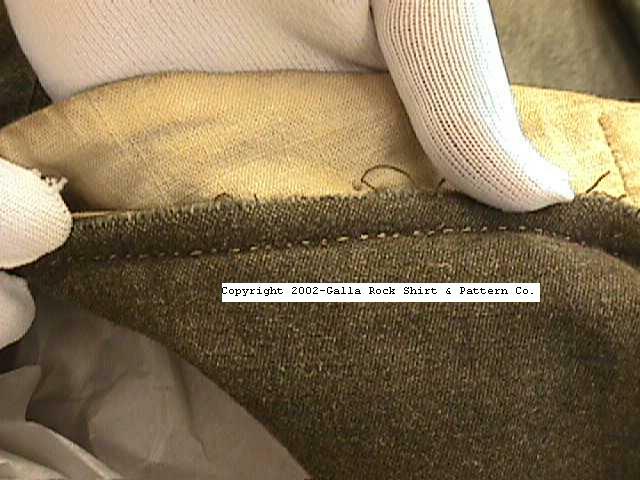 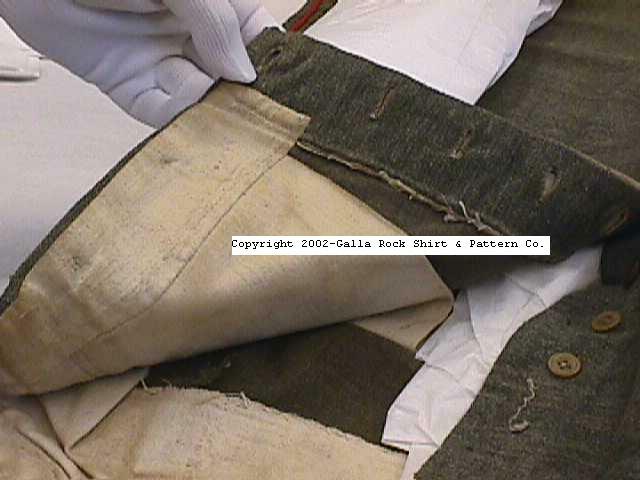 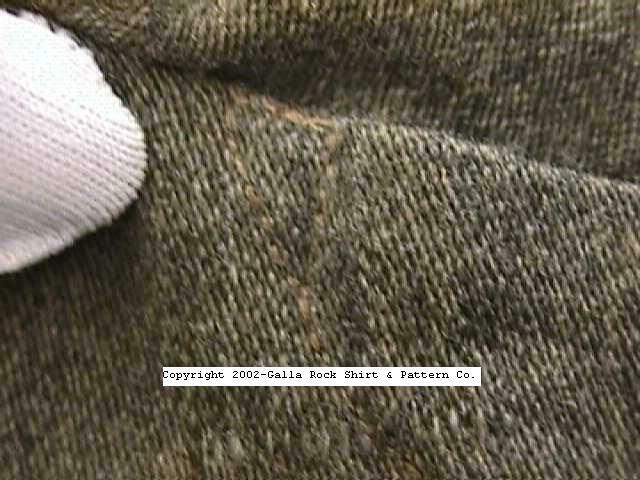 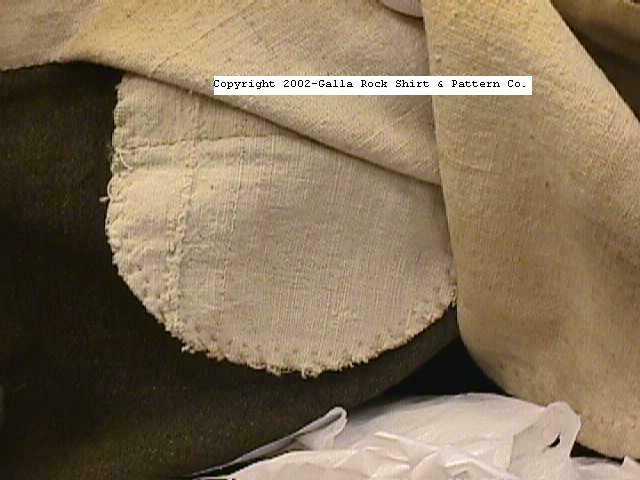 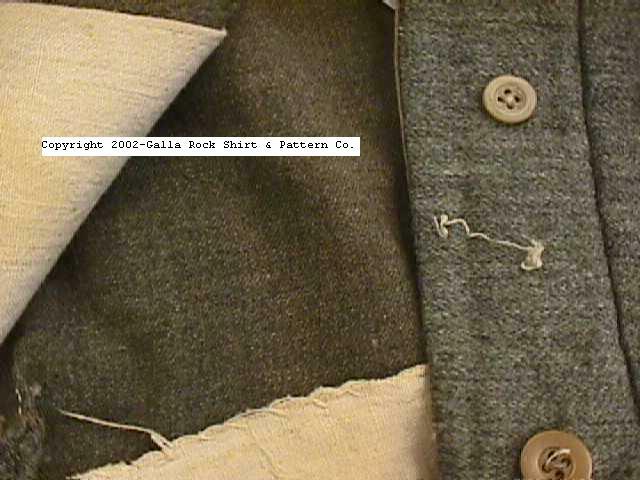 The following are the photos of the Confederate "artillary" trousers. 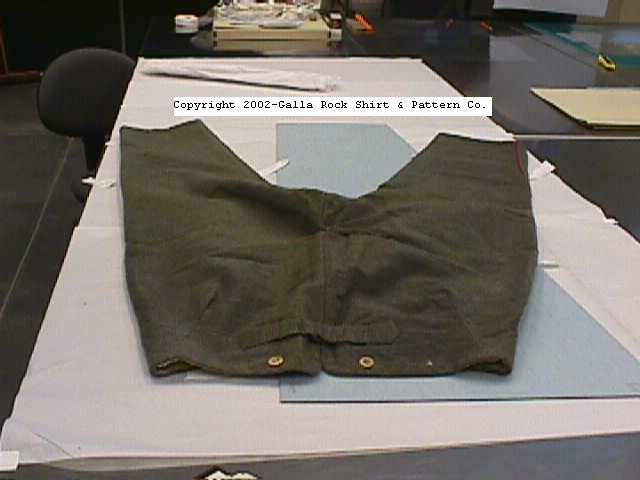 These were a purchase by the museum of unknown origin. 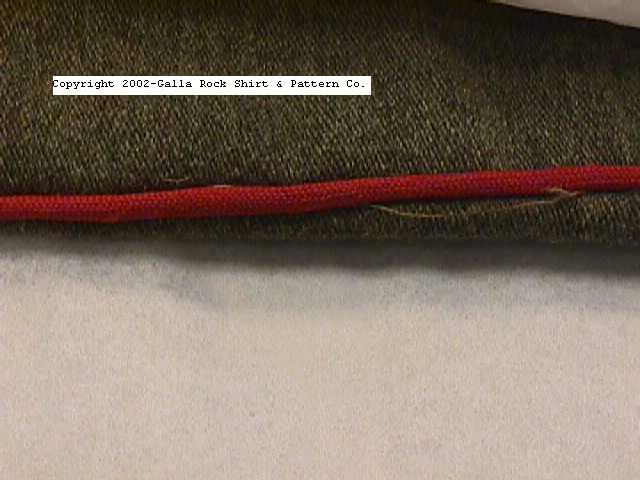 Though piped in red, they may or may not have been worn by an artillaryman. 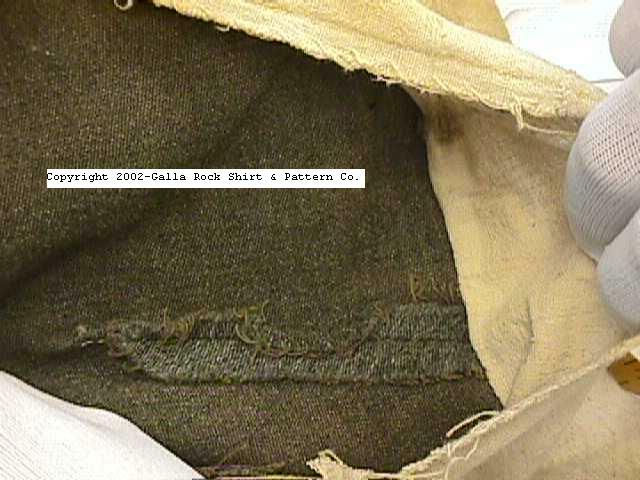 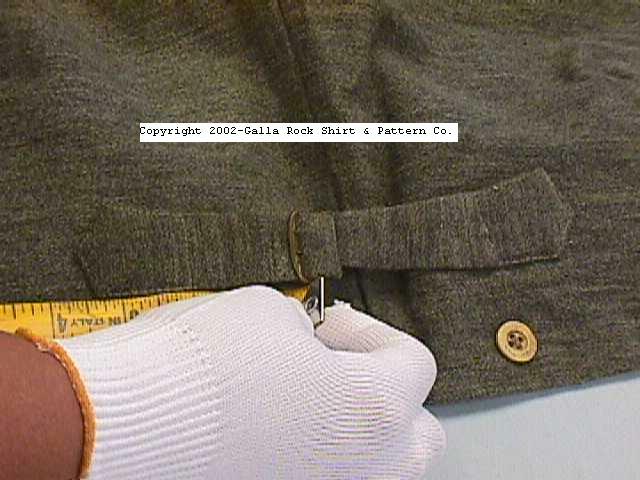 No maker marks exist in the trousers and may have been a private purchase, tailor made.